The International Cricket Council (ICC) has announced the schedule for the 2020 Women's T20 World Cup in Australia to be held across 4 cities - Canberra, Melbourne, Perth, and Sydney. This edition represents the first time that both the Men's and Women's T20 World Cups will take place in the same year and country. 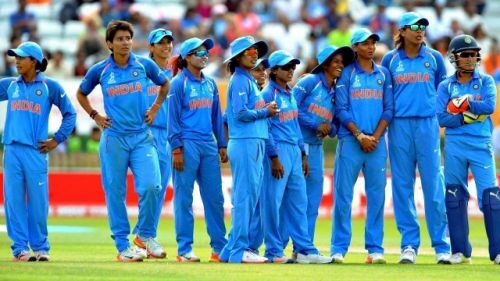 Australia has been the most dominant side in the Women's T20 World Cup and will be looking to win its 5th title at home, meanwhile, India will go in search of its first T20 World Cup crown after finishing as semi-finalists thrice in the six editions so far. India kicks off the campaign against hosts Australia at the Spotless Stadium in Sydney on 21st February 2020. You can also find the PDF of the 2020 Women's T20 World Cup here.